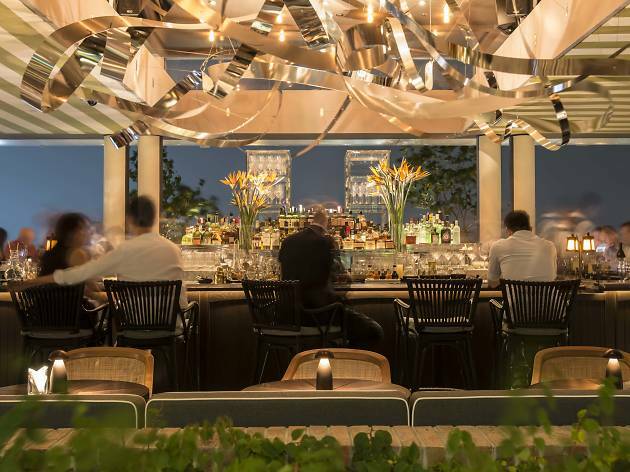 Celebrity restaurant Spago serves up a luxe three-course dinner ($250), starring dishes such as Holland milk-fed veal chop and red snapper laksa. 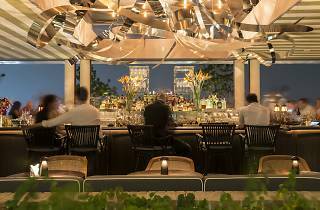 Dinner guests are given complimentary entry to the Terrace to join the late-night celebrations. Groove to beats by DJ Victoria while partying by the infinity pool and enjoying stunning views of fireworks. This will be Instagram-worthy, for sure.